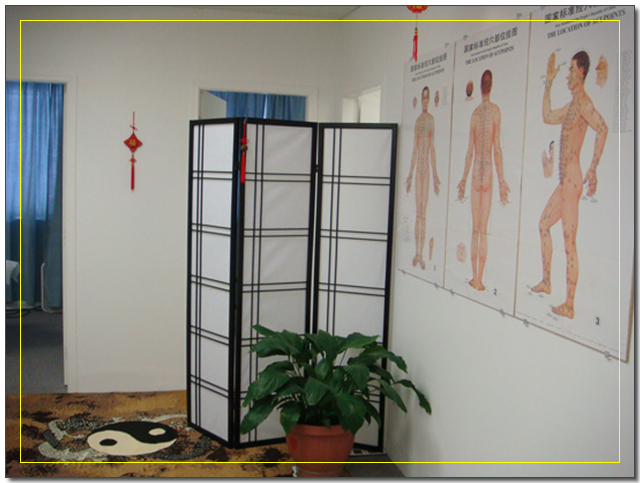 where you'll receive professional acupuncture therapy treatment in a warm and caring environment. Peirong Hu diagnosis and Chinese Medical treatment in private,individual clinic sessions. Through treating the whole person and not just the disease, Peirong Hu uses the body's natural healing processes to bring relief from many of today's common and debilitating ailments.